Awesome terrace. Spacious rooms. Stylish hotel. 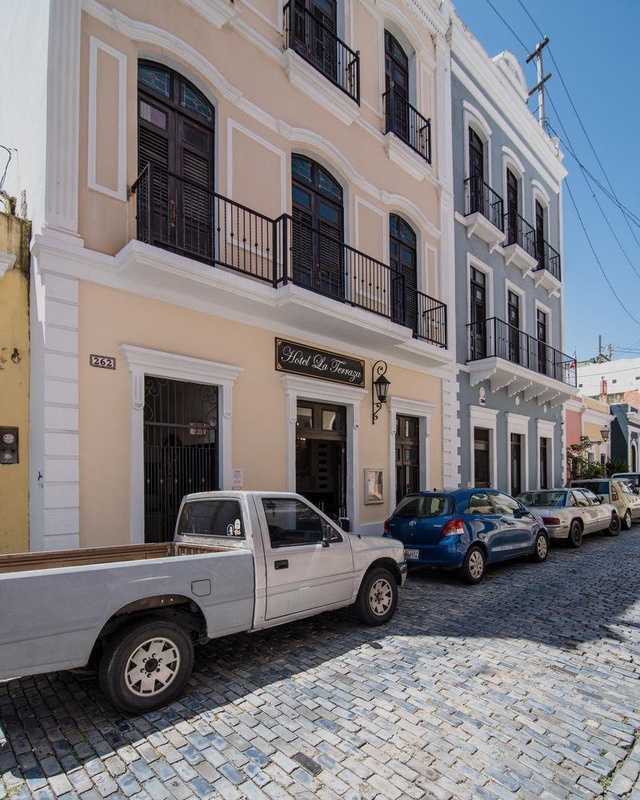 La Terraza de San Juan is a charming and cozy building located on Calle Sol in the heart of Old San Juan. 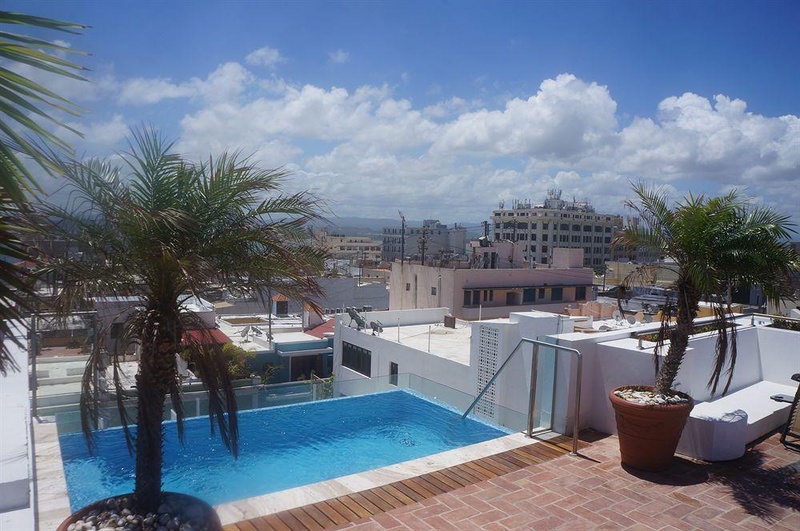 This is the perfect place for a memorable stay in Puerto Rico. 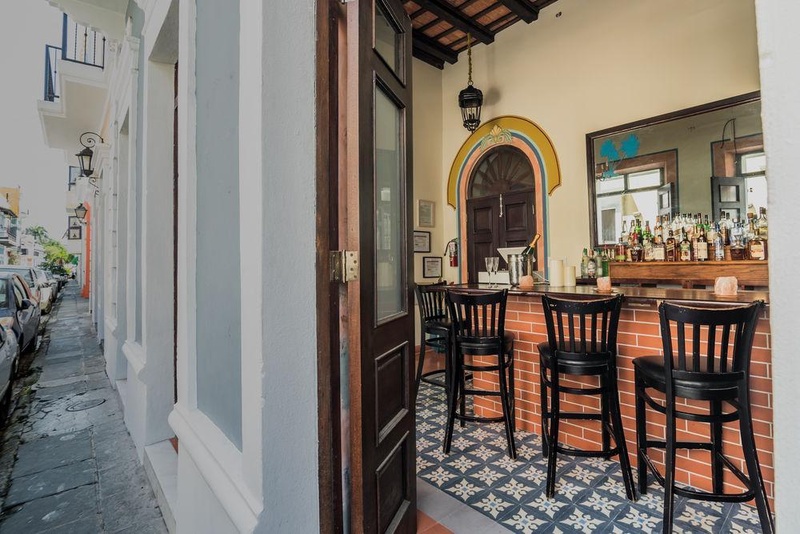 Immerse yourself in 19th Century Colonial style surrounded by artisanal tiles of original design, old wooden doors and religious themed stained glass panels. 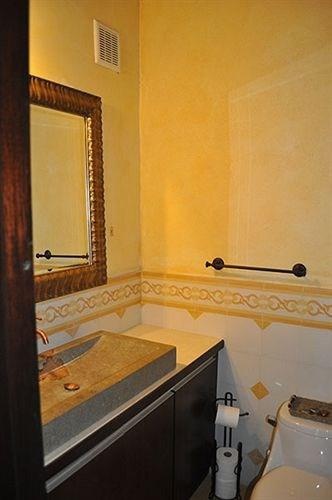 Additional details and accents such as lamps and linens handmade by Latin American Indians, custom wrought iron work and carefully chosen furniture complete our accommodations. 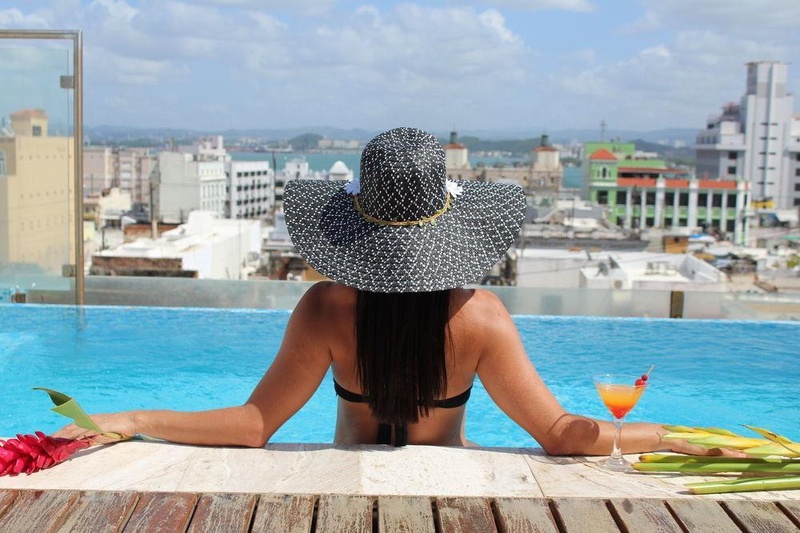 The propertys name was inspired by the distinctive Terraza, our roof-top terrace with spectacular views of San Juan Bay and historic Old San Juan, a United Nations world heritage site. La Terraza is the perfect spot for soaking up the warm tropical sun and enjoying the cool tropical breezes of our island. 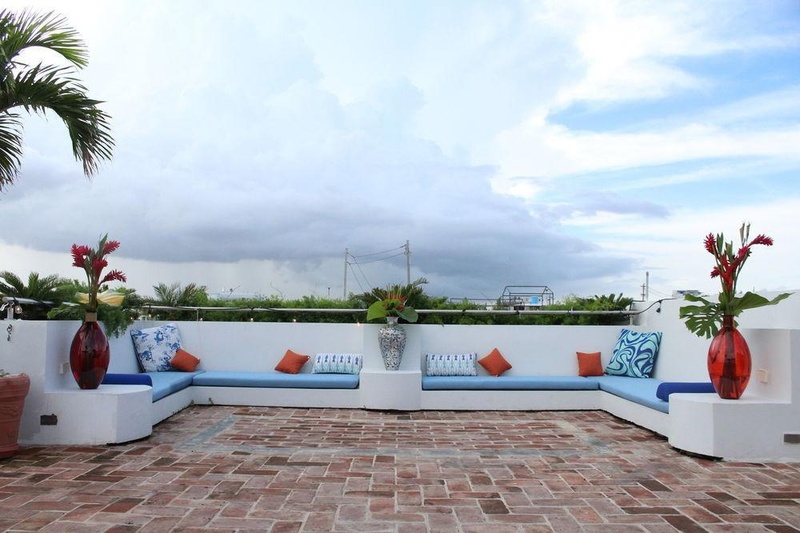 Lush with flowering plants, shrubs and trees, La Terraza offers a shaded, sunken seating area, a few tables and chairs and chaise-lounges for your private use and enjoyment. Front desk hours of operation are 8AM - 4PM. Quiet part of town. Quiet side street. Close to shopping. Very good boutique hotel. Good for sightseeing and has nearby restaurants and bars. Great room. Awesome vibe. Charming boutique hotel. Modern facilities. Modern conveniences. Excellent customer service. Staff was VERY accommodating. Great recommendations for dinner. Bed linens excellent. Excellent AC. A/C worked great. Modern facilities. Private atrium. Breath-taking rooftop. Free continental breakfast. Nice Rooftop breakfast. Excellent breakfast selection. A/C worked great. Spacious suite. Quiet part of town. Neat rooftop bar. Little bar right across the street. Nice champagne. Huge rate. Expected more for the price. Ridiculous price.